Squeeze and be squeezed. That’s what 2015 felt like. We were put in the vice of a CRA audit. We had to defend ourselves—in secret hearings no less—against being spied on by CSIS. And we had to fight Orwellian bureaucratic processes that put the interests of the fossil fuel industry above those of everyday British Columbians. But none of those things held us us back. We squeezed harder. After years of working with our allies to tighten the screws, it’s all but over for the Enbridge pipeline. 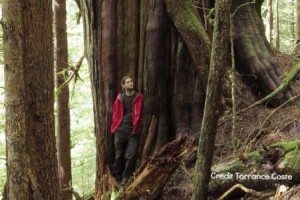 Over the past few years we worked with British Columbians to demand a tanker ban on the north coast, with rallies, petitions and media coverage. And now it’s one of the federal government’s highest priorities! 2015 also saw us deliver with our Pull Together strategy, supporting First National legal challenges against Enbridge. Along with a hard-hitting report on the flaws in the Kinder Morgan process, we demonstrated that when environmental reviews stack the deck in favour of Big Oil, they’re on shaky legal ground. And now, the government has committed to revamp environmental assessments. You helped us do that! We cannot get complacent. Enbidge is already in Ottawa, lobbying hard to save itself. And the federal government has said it will exempt Kinder Morgan from a revamped review process. We need to press our advantage to see promises become reality. And we need your help to do it. 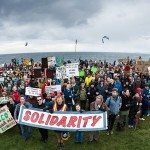 As you know, as important as those issues are, Sierra Club BC is about a lot more than just pipelines and tankers. 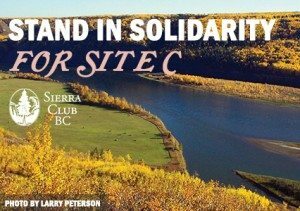 We stops construction of the of the Site C dam and the climate-killing LNG industry it will enable! 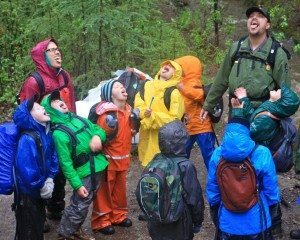 Sierra Club visits more classrooms throughout BC helping kids connect with nature! 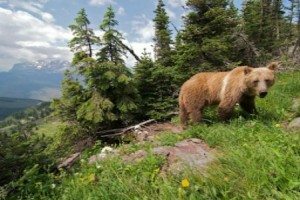 The Flathead River Valley is declared a national park! To do all these things we need your help. That’s why we’re putting the gentle squeeze on you. We’re asking you to donate $125, $75, $35 or whatever you can afford so together we can see our wishes come true. 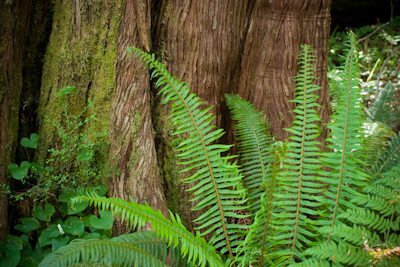 All donations over $10 are tax deductible and you automatically become a member of Sierra Club BC. Please give today!